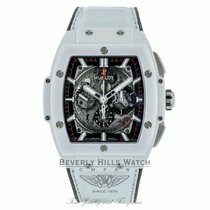 Hublot Big Bang King Power 48mm Dwyane Wade 703.CI.1123.VR.DWD11 MLVYJM This watch is Previously Enjoyed and comes complete Hublot packaging, manual and certificate of origin. Watch was purchased new in 2013. Watch has minimal wear. 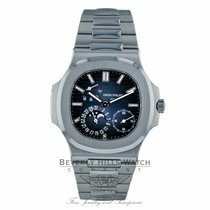 Watch has no scratches or abrasion on case, bezel or crystal. Watch is in excellent working order.